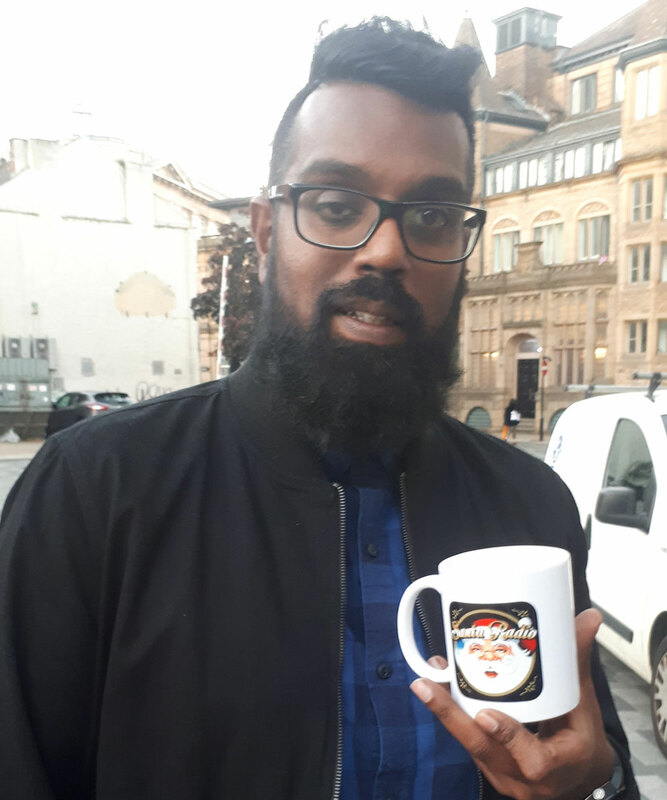 Romesh Ranganathan is a British stand-up comedian and actor. He was nominated for Best Newcomer at the 2013 Edinburgh Comedy Awards. He has made numerous appearances on comedy panel shows, and in 2016 he co-presented Its Not Rocket Science, alongside Rachel Riley and Ben Miller. He is known for his deadpan comedy.